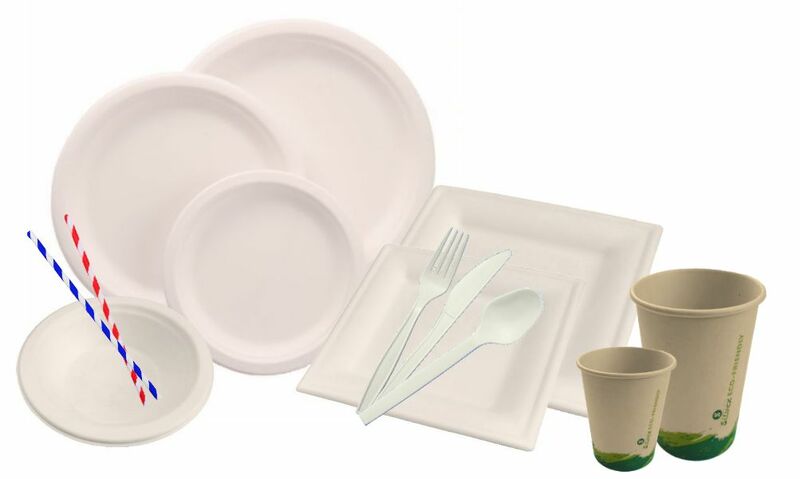 Now available our new Biodegradable line with items which respect the enviroment 100%, they are highly tough and waterproof for hot and cold meals. They do not get melt nor deformed. Our paper cups family is growing up. For those who don't need lids or they do not know what to do with them, now we have four sizes of paper cups without lids. 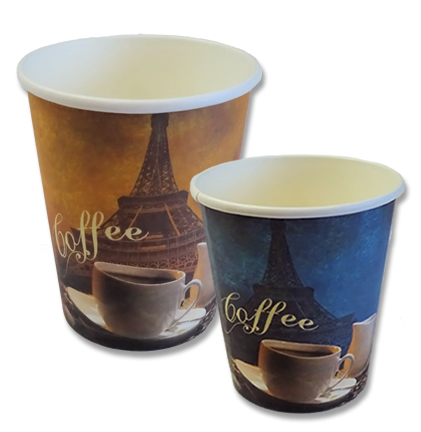 You can enjoy your favourite hot drink and chosse the best paper cup that best fits you. 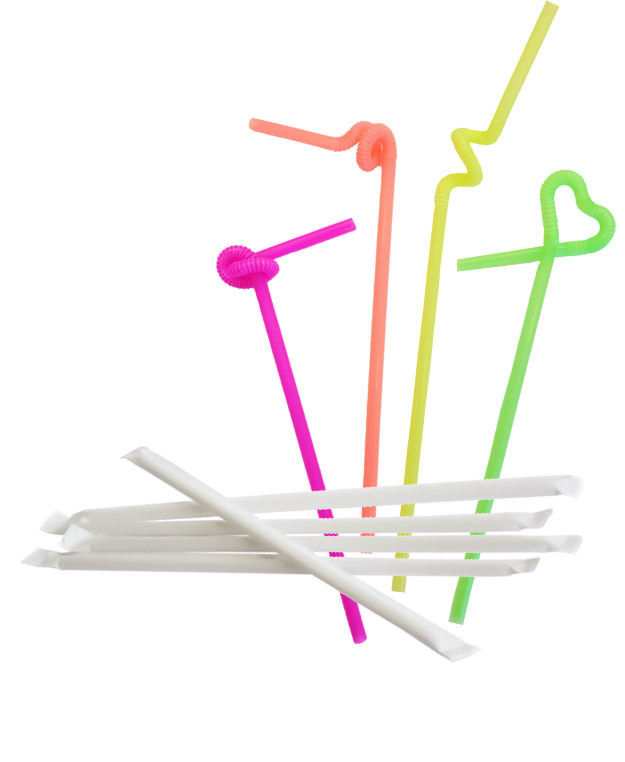 Apart from our big range of drinking straws, from now on, wrapped paper straws are available for those who are very hygienic and artistic straws with longer folds to make all the figures you can imagine. Are you tired of drinking mojitos? 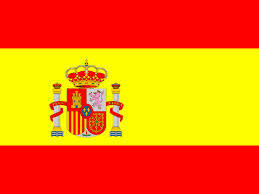 Don't you like them? 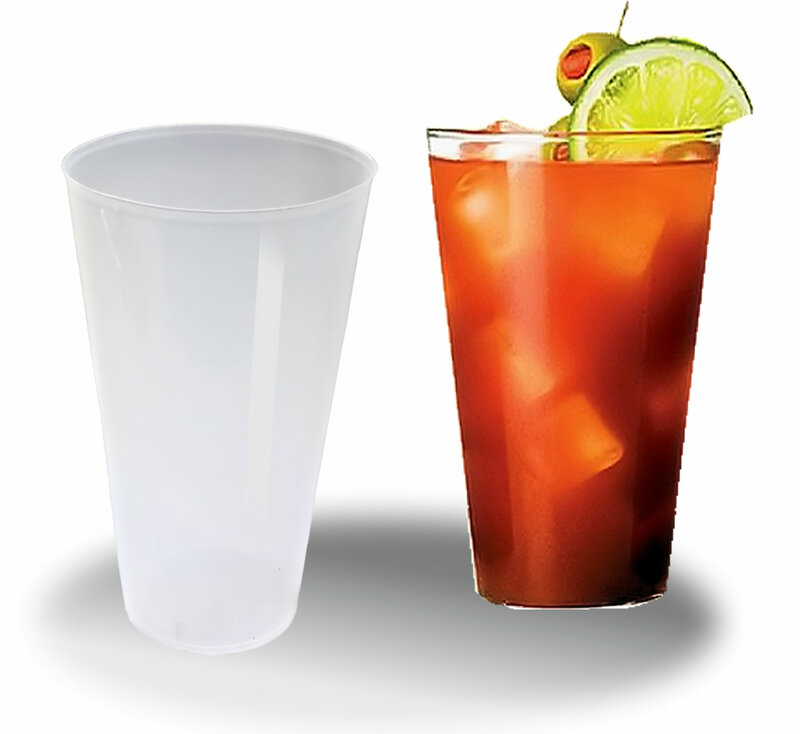 From Resilvex, we are always trying to think of everybody, that's why we offer you a new plastic cup 500cc capacity. Ideal for your cocktails which are so appetising in summertime. GO OUT FOR A DRINK? Terraces, barbecues, friends night out... Every moment is good to arrange a meeting with friends and take a cold drink with some snacks so, the best way to do that is to use the Silvex products. 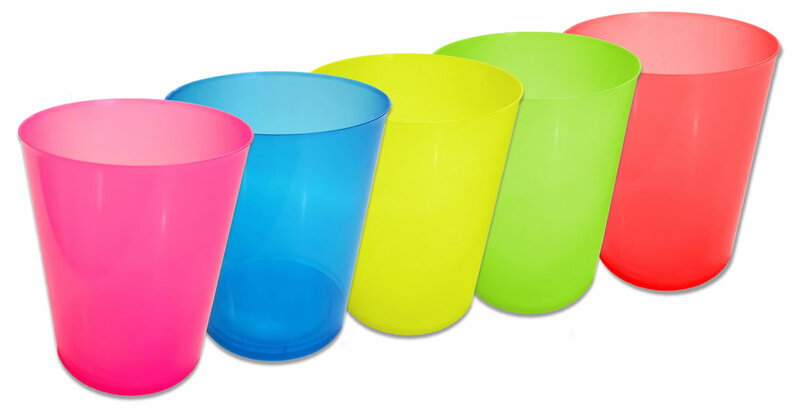 Take your soft drinks or cocktails in the best plastic cups of the market.